For many years, homeowners have attempted to find a more affordable alternative to traditional roof replacement services. However, roof restoration, re-roofing, and roof repairs simply don’t cut it. These methods may offer a cosmetically appealing option but offer lower functionality. 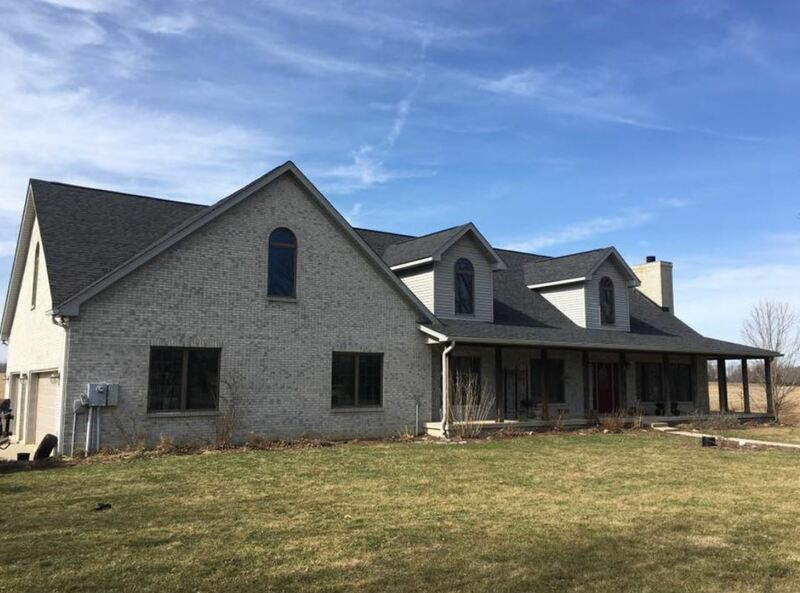 Moreover, while these types of roofing services may carry a lower price upfront, they require repairs or even the same process all over again much sooner than with roof replacements. Saving money should not require you to pay for the same service twice. 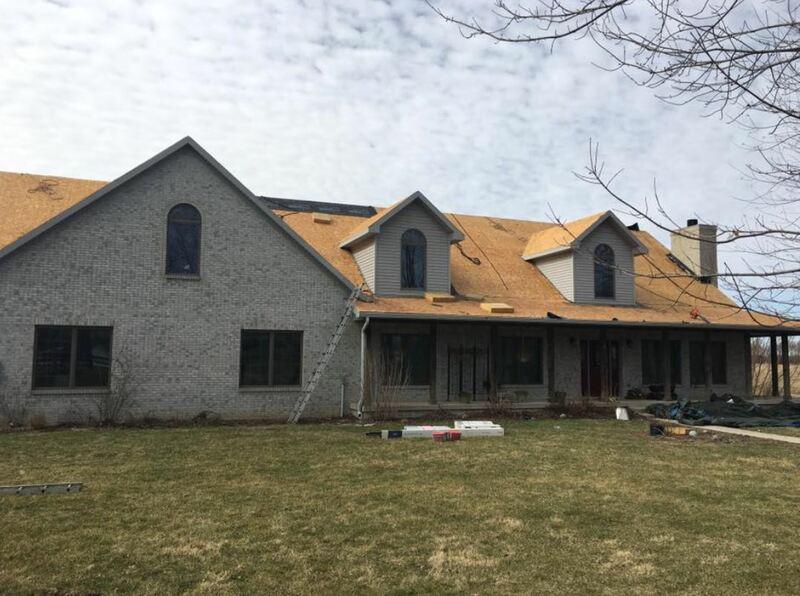 That is why, for the most affordable option in local Plainfield, IN roof replacement services, Plainfield Roofing Contractors is the ideal choice for more homeowners. By offering lower rates on complete roof replacement options, you can experience a better roof without paying more. Anyone who has paid for a roof restoration will tell you that it solves little more than making the roof look better. However, most want more than just aesthetic improvements. Roofs need to favor functionality over appearance, and even a good looking restored roof can have issues. Rather than giving your roof a makeover, the better option would be to have us give you a professionally replaced home roof. Not only will it perform better than a roof restoration job, but it will have that brand new roof appearance. Another popular choice is the re-roof service offered by many roofing professionals. 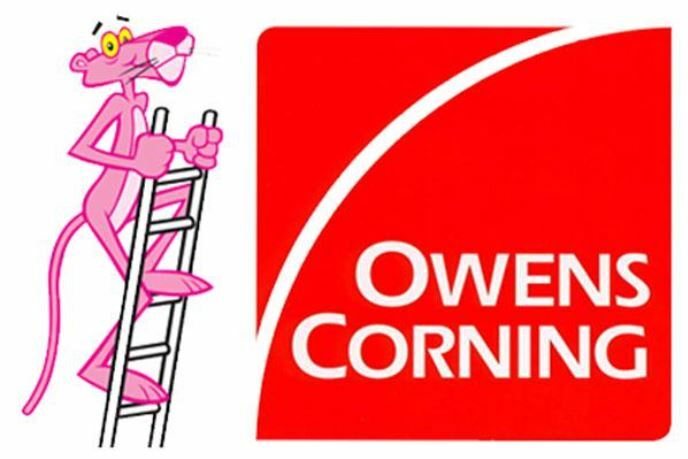 This service entails installing a new roof directly on top of the existing roof. While this may provide a shortcut to having the protection your home needs, the existing issues of the first roof are still not addressed. This service also puts undue stress and added weight to your roof line, which could cause structural problems in the future. People often ask why we typically don’t offer roof repair services. The reason for this is that roof repairs only target specific areas of your rooftop and doesn’t solve the problems as a whole. This means that, although you may have had one significant gap or hole plugged up, your home more than likely has other smaller roofing leaks that you are not aware of which will only continue to cause problems for you later down the road. Your roof will have multiple large water leaks, which will cost even more to fix. The better solution is to have us give you a higher quality replacement roof. Rather than only solving one problem out of many, a professionally installed replacement roof will give you long lasting durability and fewer maintenance problems. Rather than paying for a small fix now and be caught with significant problems later, a roof replacement will keep your roof working hard for longer. Some companies may use mostly recycled or reuse roofing components. 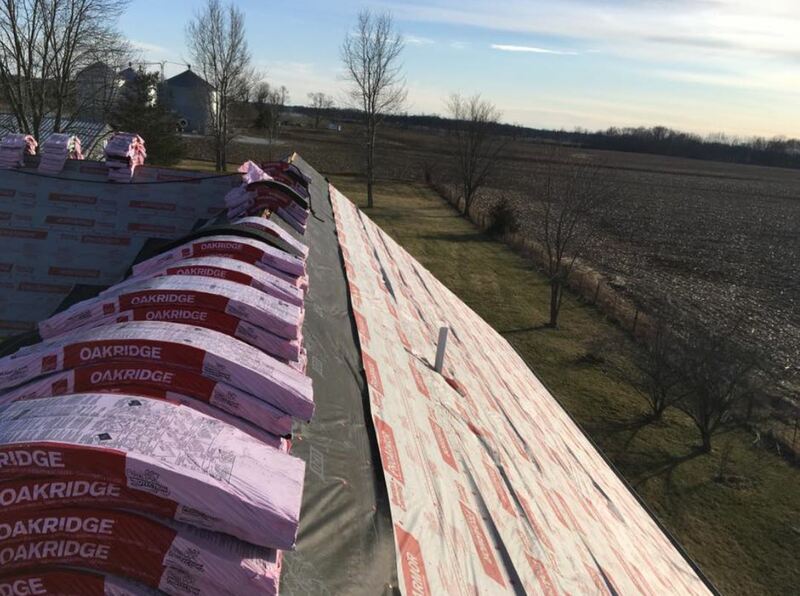 While this may appear like a very good idea to save a few bucks, it will not offer the durability that your roof needs. These reused sections will wear out faster than the rest of the roof, causing a huge mess to correct. However when you call us, we only use top quality materials purchased from a local supplier, giving you better quality for less. Click here to go HOME.